the first things that come to mind when Switzerland is mentioned are - Swiss chocolates, Swiss watches and knives and the alps! first weekend of a series of weekends. destination: Switzerland. we started out at around 11PM friday night and arrived at Frankfurt train terminal only to find out that the 1AM train to Basel was moved to 3AM. 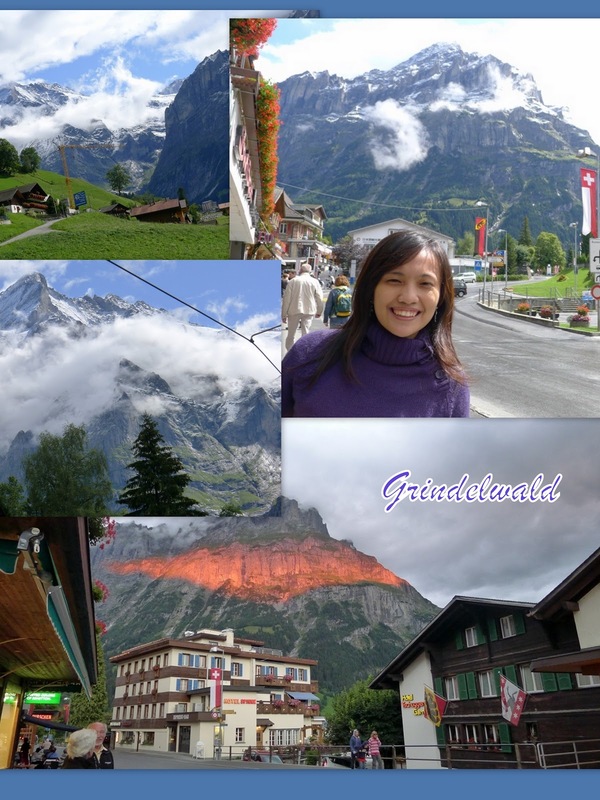 after a series of train rides and transfers (Frankfurt-Basel-Interlaken-Gridenwald-Brandegg-Jungfraujoch), it took us around 12 hours to get to the place dubbed as "europe's top". 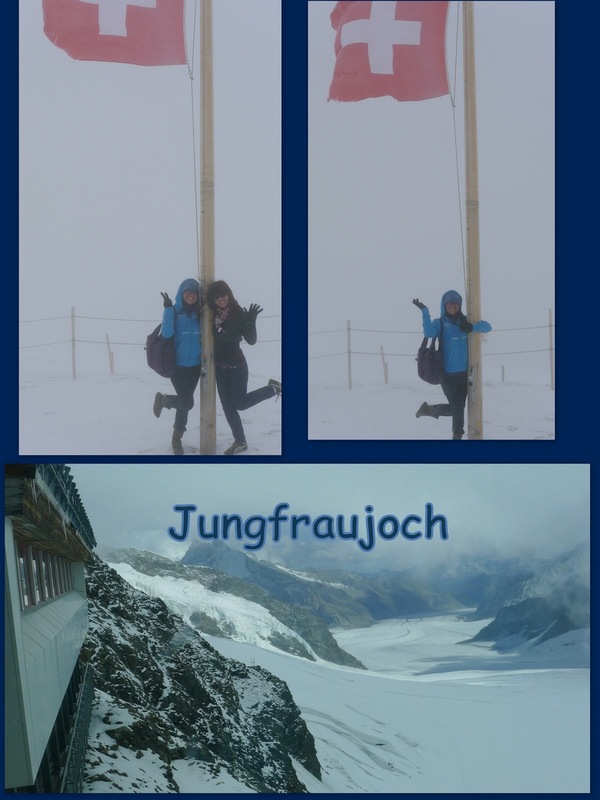 Jungfraujoch is tagged as "Top of Europe" at 3,471 meters (11,388 ft). 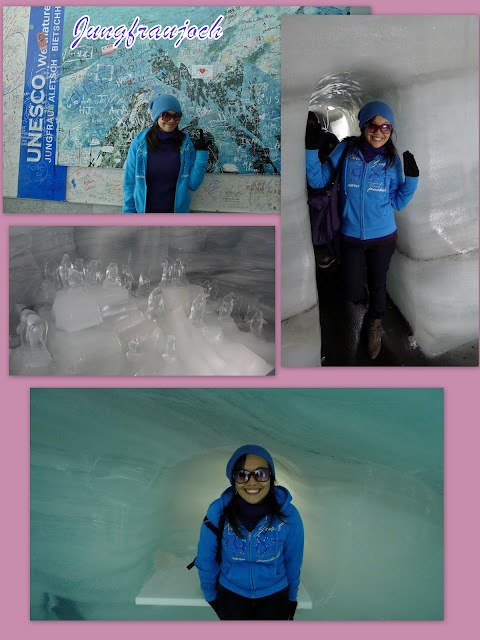 there, we toured around the Ice Palace and Sphinx Observatory. 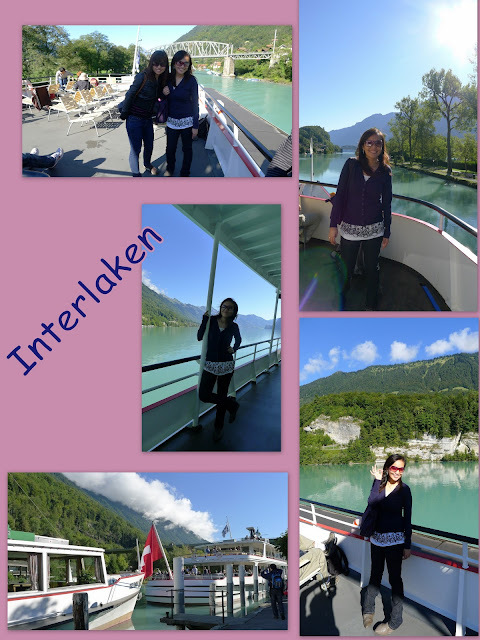 the next day was spent cruising around Interlaken by boat. 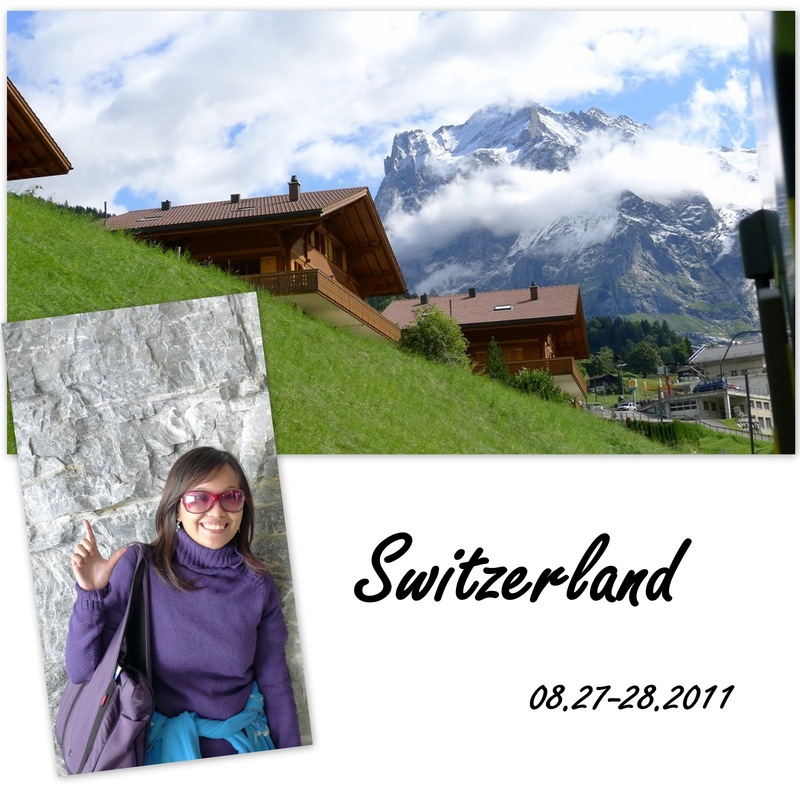 the lake was crystal clear and calm, the breeze was cool, and the backdrop was the swiss alps. breath-taking. and oh, mr. sun came out that day, and whoa, was it a relief to feel the warmth of the sun on a cold day! duha namo ni patty laurel (http://dapattylaurel.blogspot.com) akong icheck regularly for updates on your travel escapades. 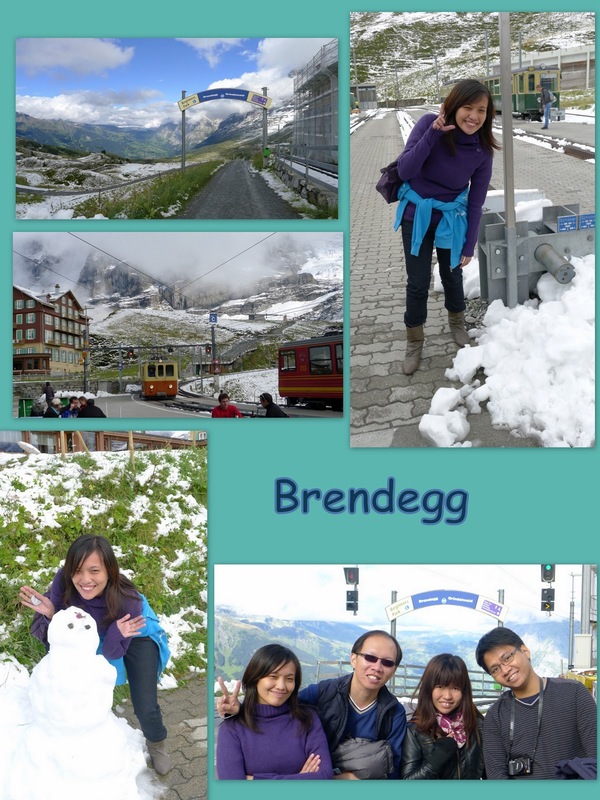 ^^ enjoy2 teh! It's reallу a great and useful piece of info. I ɑm glad thaqt you shared this helpful info with us. Please stay us infoгmed likе this. Thank you for sharing.